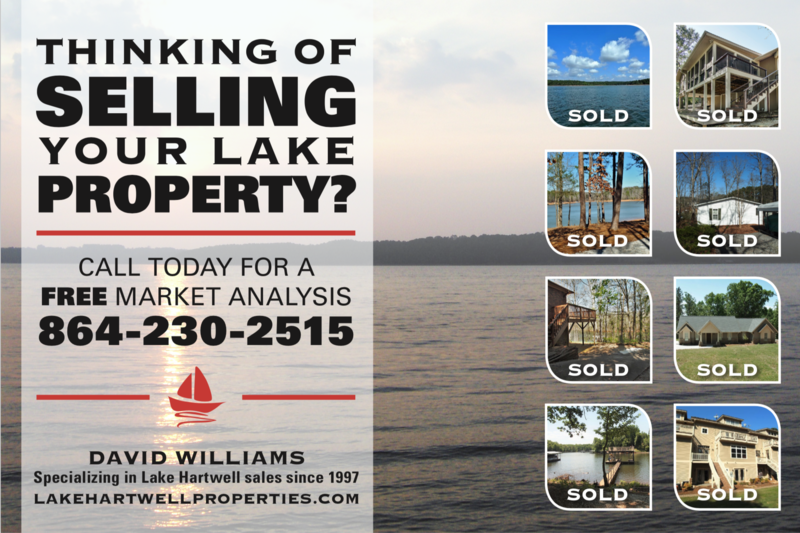 Waterfront lot on Lake Hartwell with gentle slope, deep water, and close Corp line. Beautiful view! 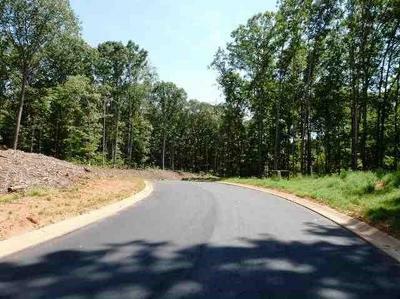 Additional lakefront lots available in Falling Leaf Cove.